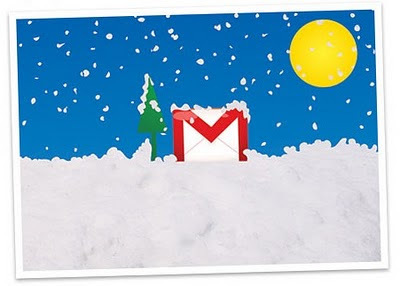 Google Student Blog: Happy Holidays! 2009 has been a year filled with lots of product changes, many scholarship opportunities, programs and competitions geared specifically for students. We've had so much fun working on ways to improve our connection to and relationship with students like you. So thanks for subscribing to our blog, following us on Twitter, and becoming fans on Facebook. We can't wait for all that's in store for 2010, and in the meantime -- Happy Holidays. Thank you for providing such excellent content. I love using the various ideas with my students. Happy New Year!